Profusion an abundance or large quantity of something …. 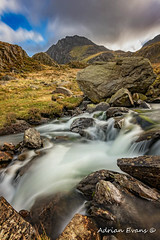 Profusion of Water – Tryfan mountain forms part of the Glyderau group, and is one of the most famous and recognisable peaks in Britain, having a classic pointed shape with rugged crags. At 917.5 m above sea level it is the fifteenth highest mountain in Wales. Top of Tryfan looks like a face looking up, with the mouth on the left then the nose and eyebrows – can you see it? Profusion of Red – The UKs favourite bird – with its bright red breast it is familar throughout the year and especially at Christmas! Males and females look identical, and young birds have no red breast and are spotted with golden brown. Robins sing nearly all year round and despite their cute appearance, they are aggressively territorial and are quick to drive away intruders. They will sing at night next to street lights. Robin stole my heart. And man, the way you capture lighthouses! Profusely beautiful – I am not even sure this is a correct expression. Many thanks, Adrian! This makes me really want to visit the UK! And I see the nose of Tryfan, maybe the mouth, but not the eyebrows haha. As always, gorgeous photography and perfect interpretation of theme! Great photos! Loved the lighthouse. One tiny thing: The photo of the ‘British Museum’ is actually the British Museum of Natural History located in Kensington, London. Neo-Gothic architecture here whereas the British Museum in Bloomsbury is Neo-Classical. I loved your images, I did indeed see the man in the mountain, and the robin shot really made me stop. Beautiful. 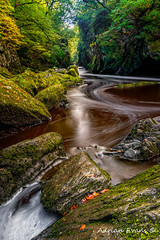 I loved north Wales when we visited last year and I wish I had seen more. 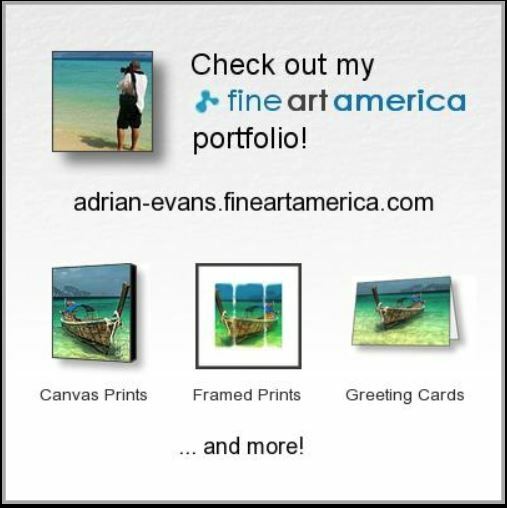 A vibrant set of wonderful images, Adrian. Beautiful post. Paula always has very inspiring themes to work with! You’ve chosen to work on all kinds of profusion with a profusion of fabulous pictures! They’re amazing to look at! thanks for sharing! 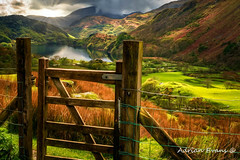 Magnificent Pictures, love profusion of ruralness.